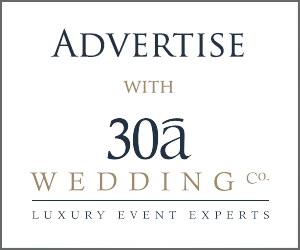 30a Wedding Co. / Top Five 30A Wedding Venues - 30a Wedding Co. Top Five 30A Wedding Venues - 30a Wedding Co.
For most brides, choosing the perfect wedding venue can be the toughest part of all wedding planning. Do you want indoor? Outdoor? Grass? Beach? Chapel? Church? 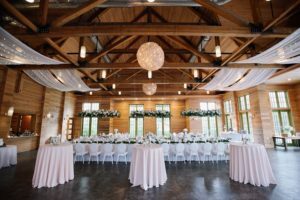 Not to fear; we’ve narrowed down our top five 30A wedding venues to break down how they look and what they can offer for your special day. 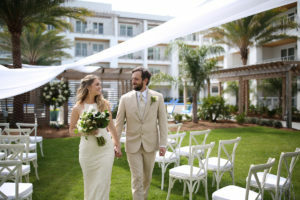 One of the newer venues in our area, The Pointe on 30A is a boutique, hotel-style resort offering bold aesthetics, exceptional amenities, and a picturesque location for weddings and other events. 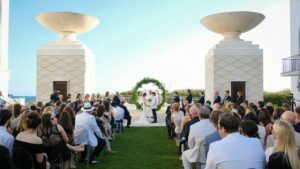 Wedding and Event spaces include around the pool deck, a rooftop sanctuary or an open green space at the core of the resort. Located at 10711 E Co Hwy 30A in Inlet Beach, FL, The Pointe also offers rooms and accommodations for your wedding guests so everyone can stay together in one spot. 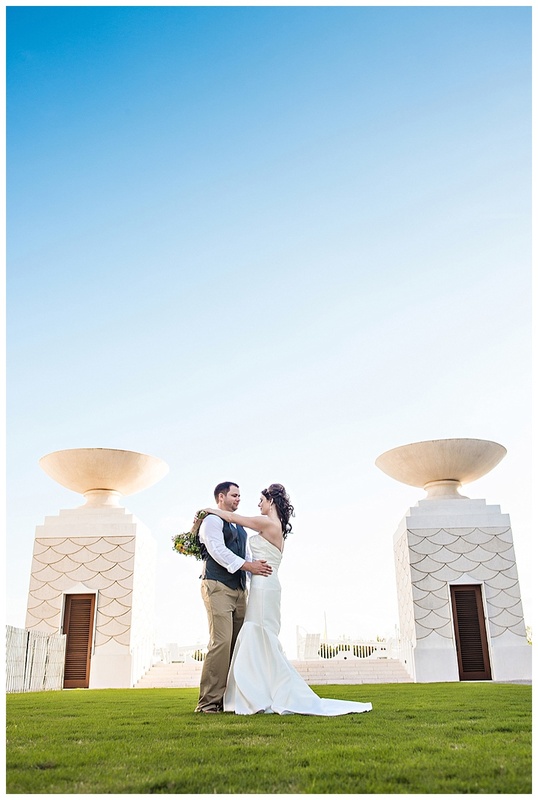 For those wanting a more traditional look, the Seaside Chapel provides a clean, modern feel for your wedding day. 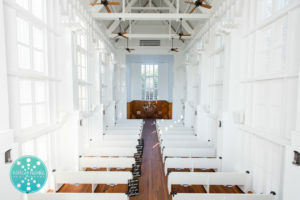 With high windows and sleek wood interior, the Seaside Chapel is the ideal setting. Bench seating runs all the way to the wall with a balcony above for musicians. 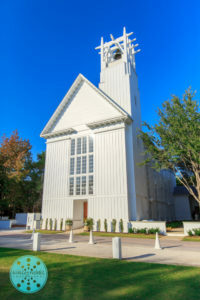 Located in the heart of Seaside, Florida it is nearby to a variety of reception venues including Ruskin Park straight out front. Don’t forget your beach photos post wedding so you can have the best of all worlds in your photographs. 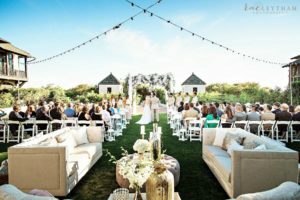 If you’ve dreamt about an outdoor wedding your whole life, this one’s for you. 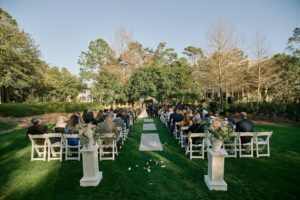 Rosemary Beach is a quaint little town located at the end of Hwy 30A that offers a variety of spaces to host your wedding. The Eastern and Western Greens offer an open green space to style however you choose. 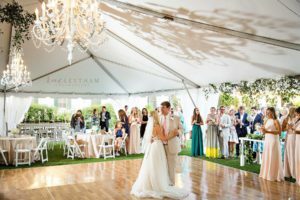 Pair that with a beach access at each one for those wanting a beach wedding and an outdoor reception, and Rosemary Beach is your dream come true. Take a walk down main street for some small town cityscape vibes in your photographs as well. 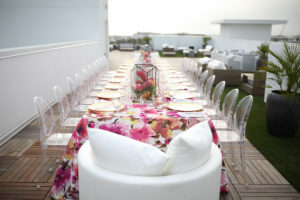 Another stunning venue, Watercolor offers a variety of spaces to fit your needs. The Boathouse, the Lakehouse and the lawn are all the perfect backdrop. The Lakehouse has an upscale feel, with wood panels and high ceilings. The Boathouse is slightly more causal, offering an indoor/outdoor open air vibe. The lawn is an open patch of greenery, surrounded by bushes and trees to offer a slight bit of privacy. It’s located across a long bridge connecting the lawn with the venues above. 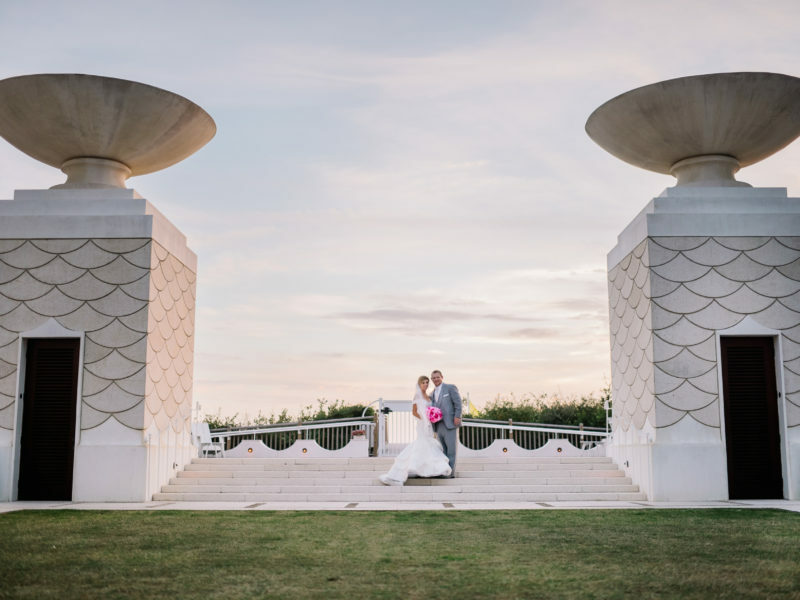 Last but not least, one of the most gorgeous places to get married along 30A has to be Alys Beach. It’s white architecture is timeless, with clean lines and a hundred photo opportunities. 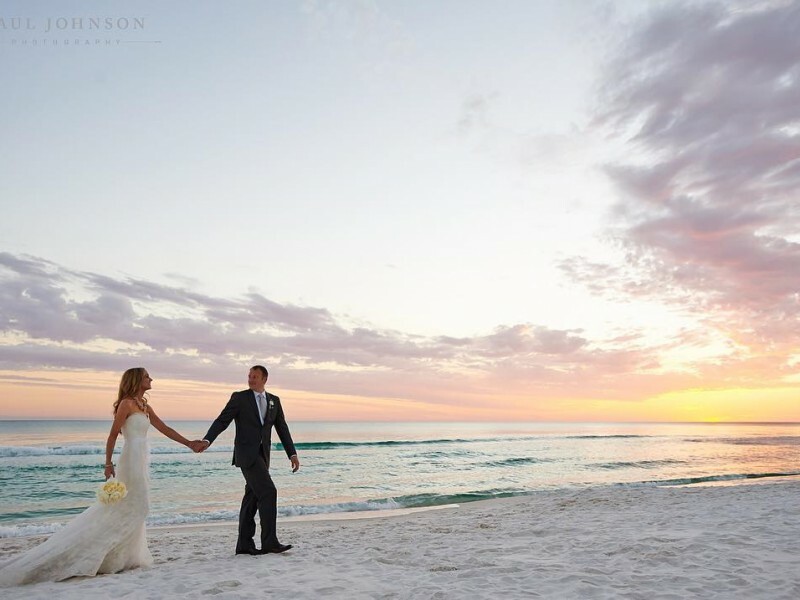 The lawn has a memorable backdrop of greenery, water and sky – three reasons people love our Emerald Coast. We can’t forget the actual BEACH! With so many gorgeous access points and ways to do a beach ceremony, every bride can customize it in their own way. 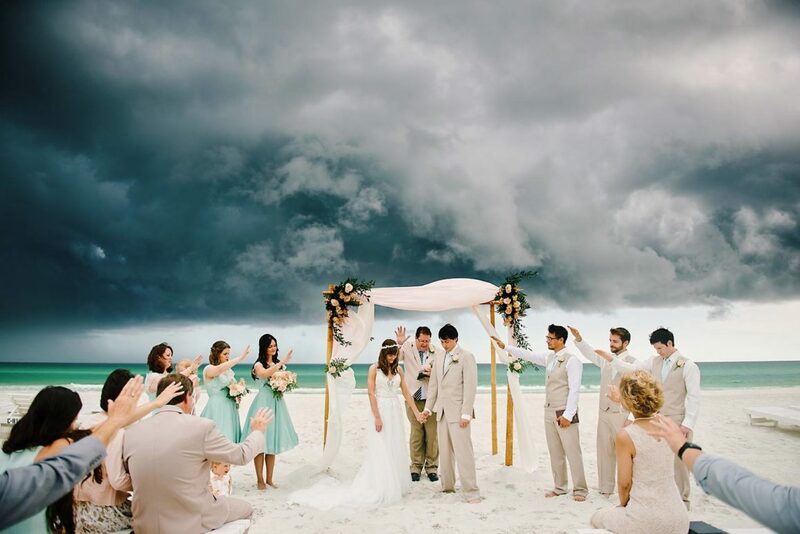 While the weather is unpredictable, don’t let that stop you from having your big day exactly as you have been dreaming of it.